Thank you for your interest in our services. 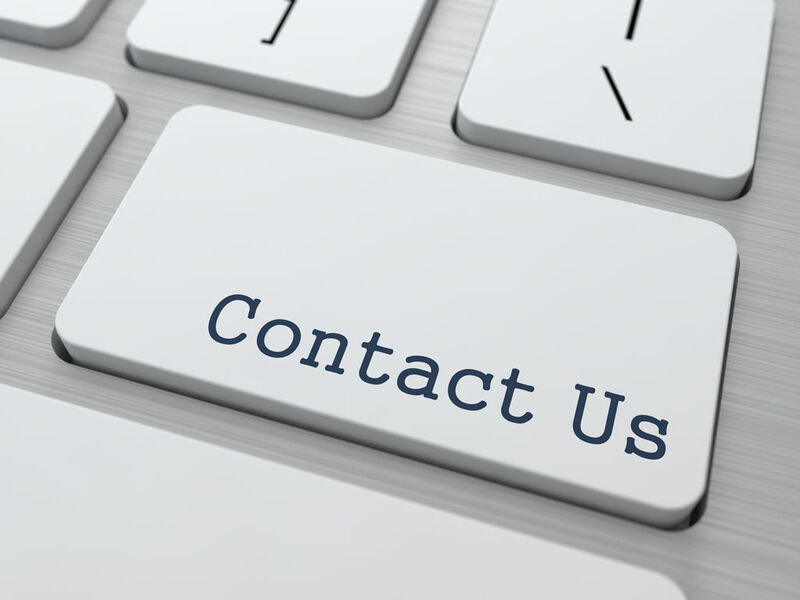 We encourage you to give us a call, (360) 825-0591, or send a message using the email form below. Have a great day and we look forward to the opportunity to show you why so many of our clients refer their friends, family and colleagues.